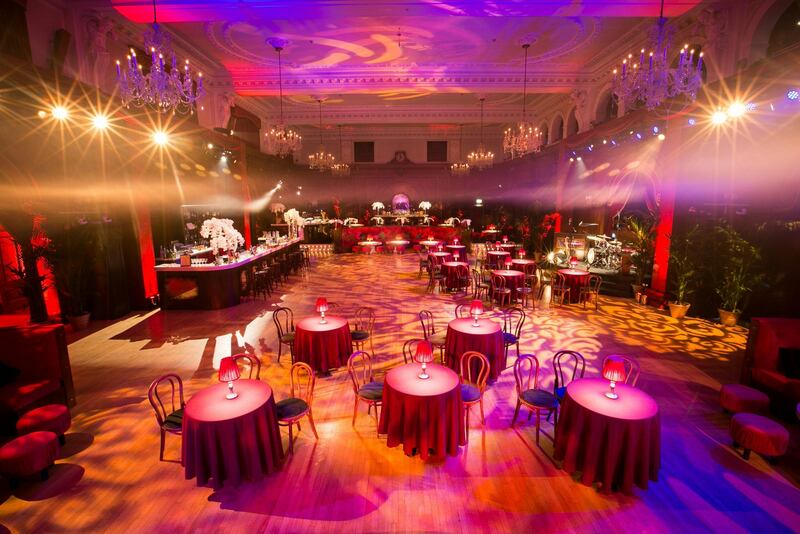 The elegant 1920s building features add a touch of glamour to proceedings, which probably explains why the venue is favoured for fashion shows and filming. 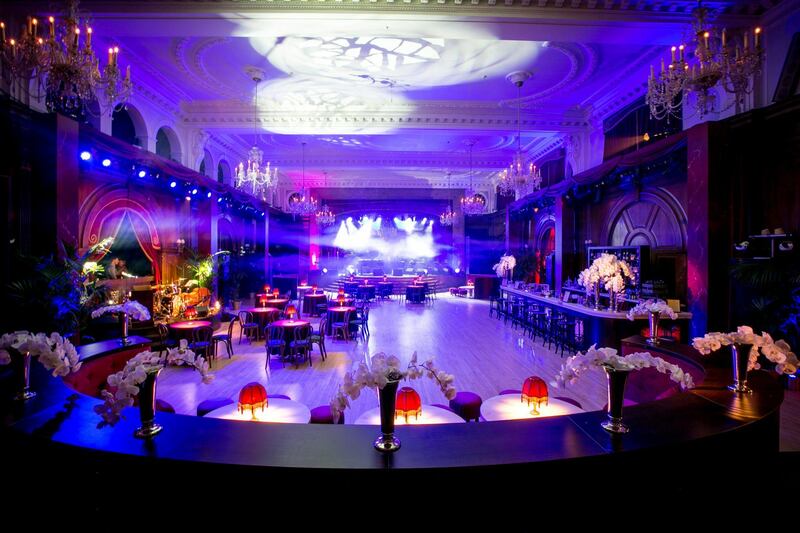 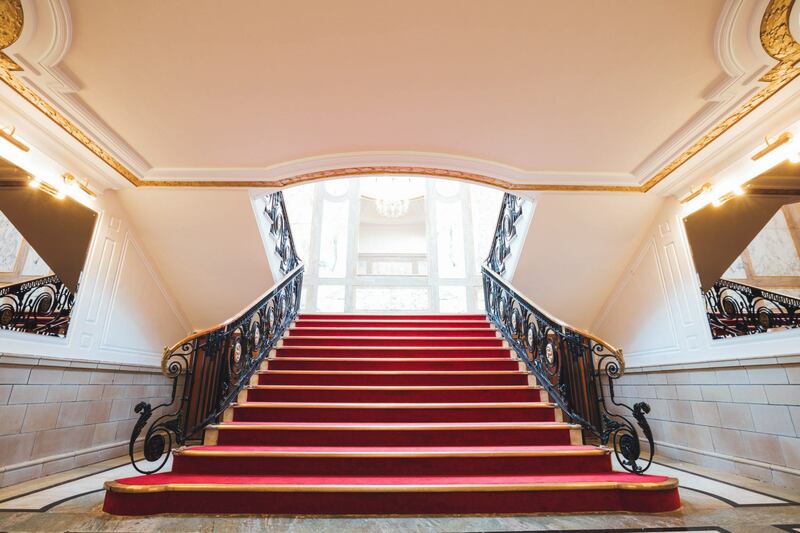 After passing through Porchester Hall’s opulent entrance, you are greeted by the stunning spectacle of its lavish main hall. 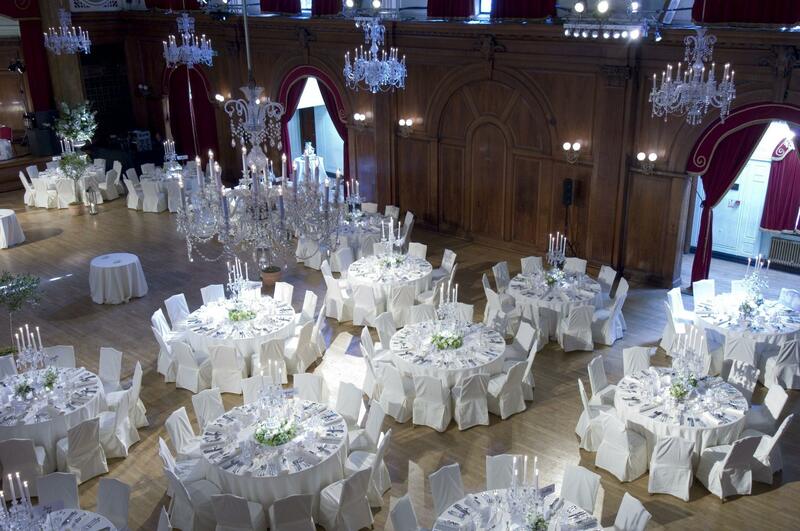 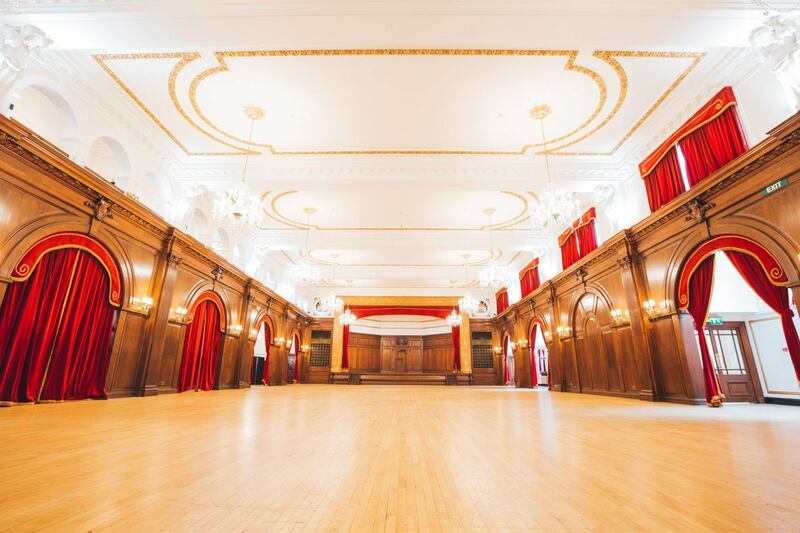 Regularly used for concerts, banquets, charity events, balls and galas, the hall seats 400 for dinner and holds up to 650 for standing events. 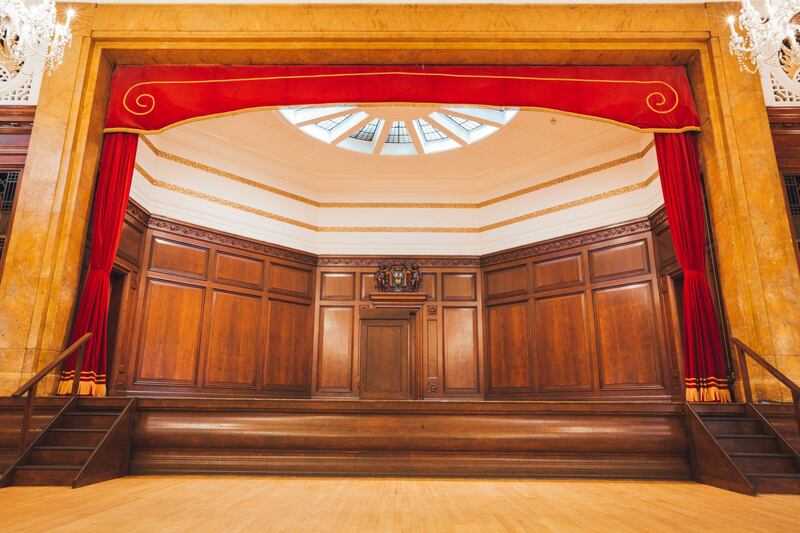 Serving as an ideal ancillary to functions in the main hall or as a charming venue in its own right, the versatile Small Hall has capacity for up to 50 people and can used for any manner of events. 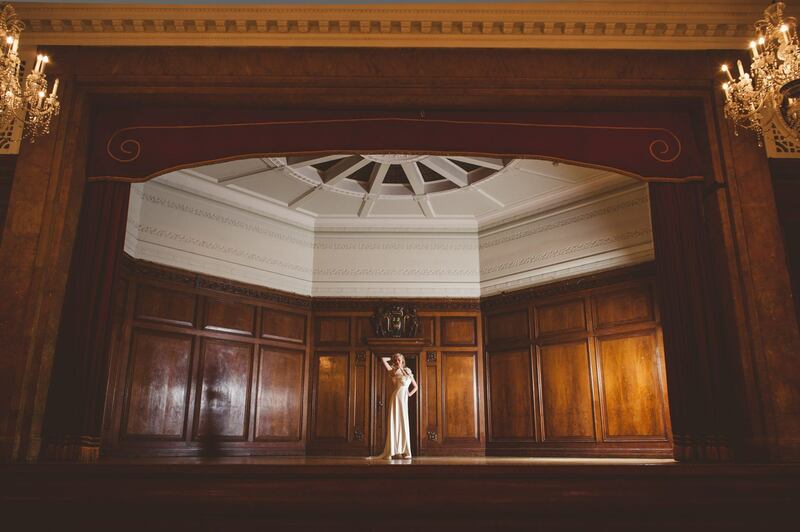 Other spaces available include the Duchess of York Suite and the Blue Room, which are ideal for more intimate gatherings or as an extension of the main and small halls.